The game is set for launch in November 2017 and you can expect it to sell pretty fast so pre-order when you can. 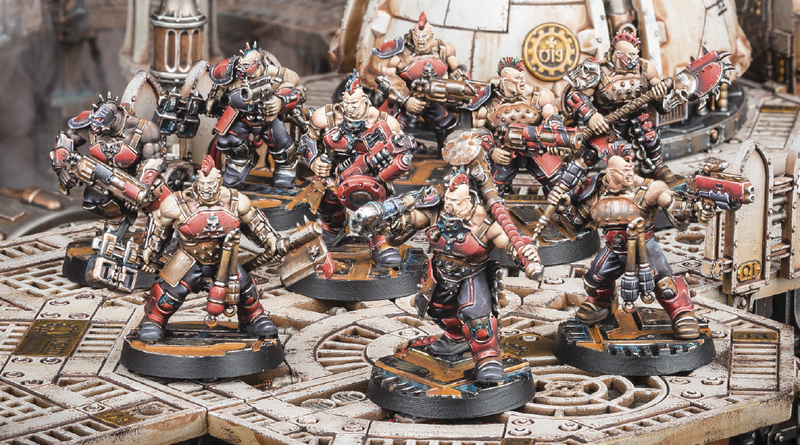 For more details head over to the Games Workshop website and check out the Community page or the official Facebook page. 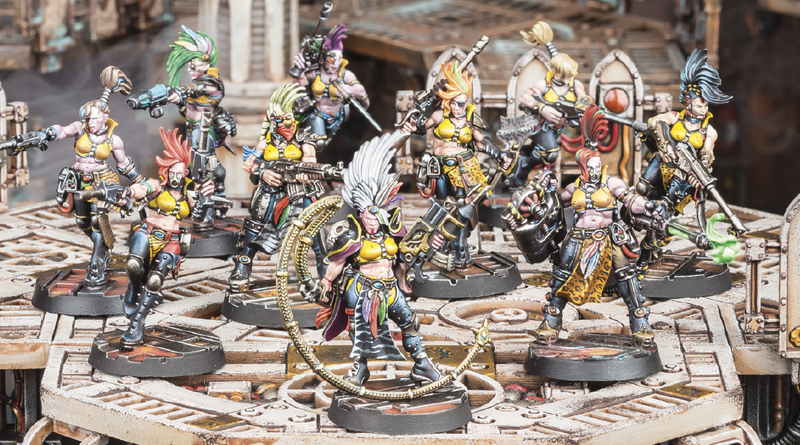 Love the models and can’t wait to see the rules but hoping the entirety of the gaming board doesn’t remain 2D. 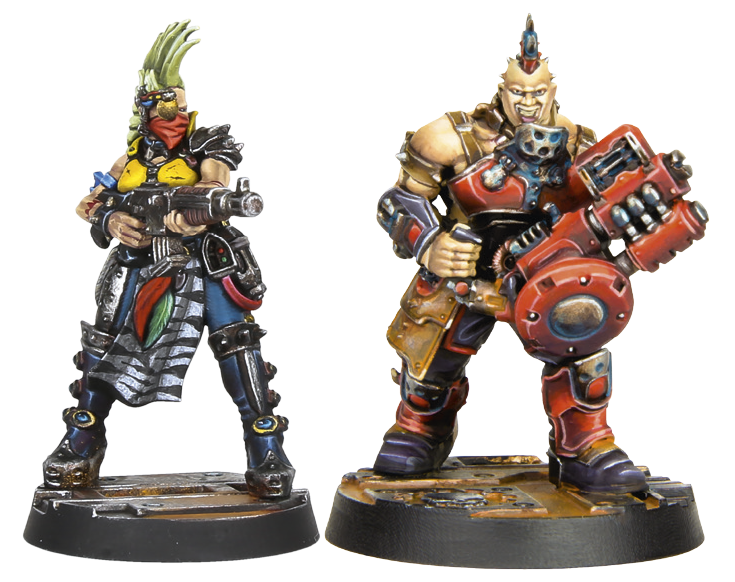 It should be noted that Necromunda is also planned to be an ongoing specialist game, much like Blood Bowl. Looks to be a really fun game. 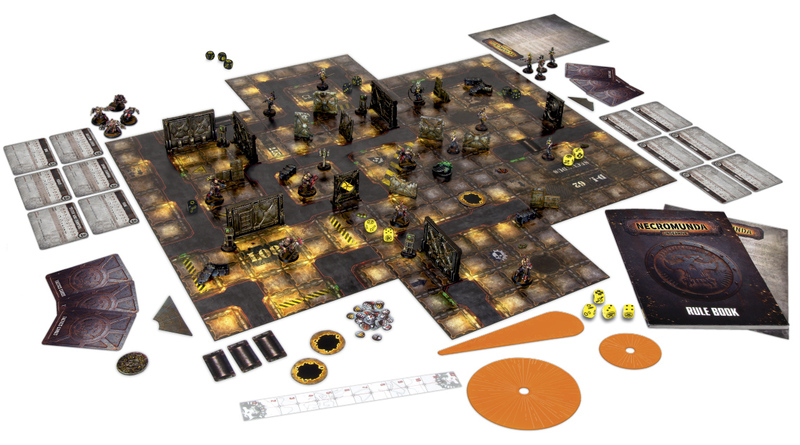 I used to love the scenery for the old Necromunda, but in terms of play ability and introducing new players, the new board is a great idea. Looking forward to get my hand on that one. Looks a good allows me to use my dead zone terrain and look forward to the promised 3D options in the future!